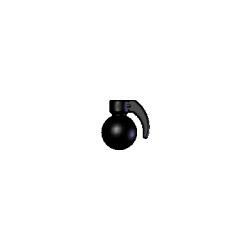 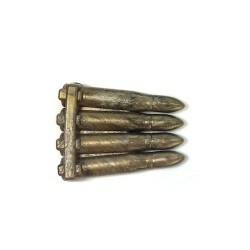 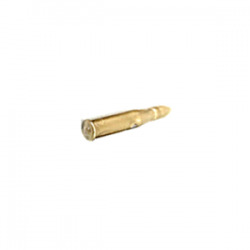 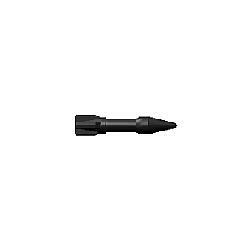 Grenades, Roquettes, Lanceurs Il y a 19 produits. 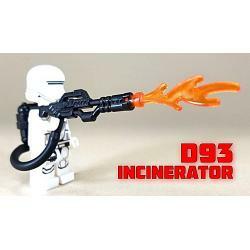 The Brickarms D93 Incinerator Flamethrower is the hot deal you need to get things cooking. 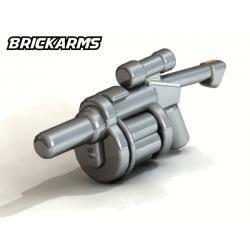 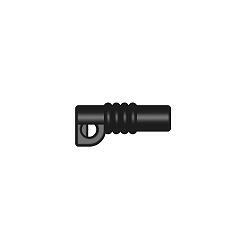 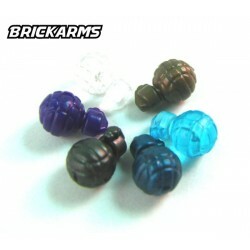 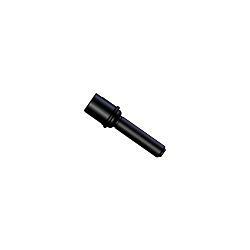 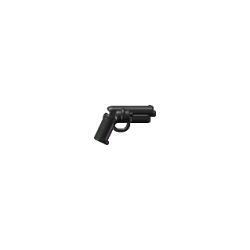 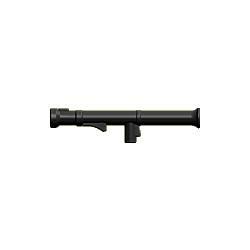 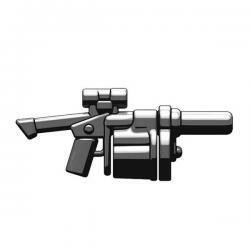 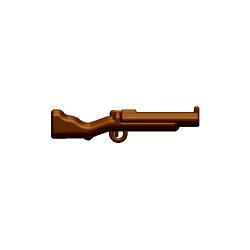 Transform your minifig into a one-man mortar team with the BrickArms M79 Grenade Launcher! 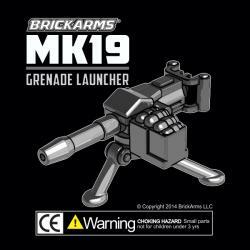 An icon of the Vietnam conflict, the BrickArms M79 has the accuracy and range that make it useful even on the battlefields of today.